RMA has been selected as part of Caroe Architecture’s multi-disciplinary team for the delivery of an exciting project at St Marylebone Church, London. 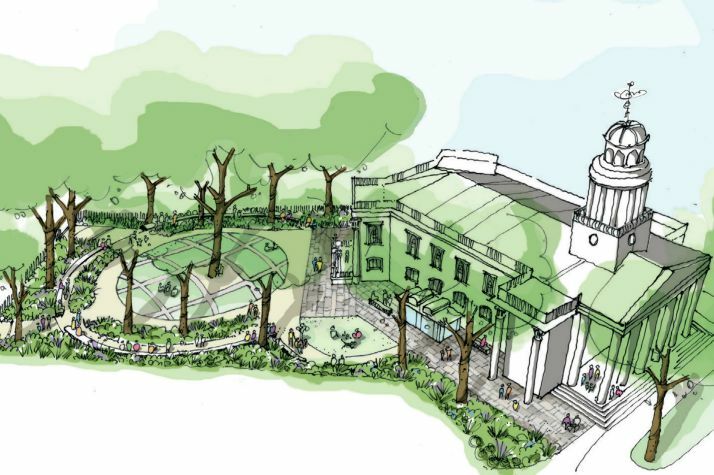 The £8.5 million, Heritage Lottery Fund (HLF)-supported scheme, which is in the early stages of development, provides new community facilities through enlargement of the crypt space, and a new pavilion entrance opening on to the public gardens. St Marylebone is a Grade 1 listed historic building, dating from 1813 to a design by Thomas Hardwick. 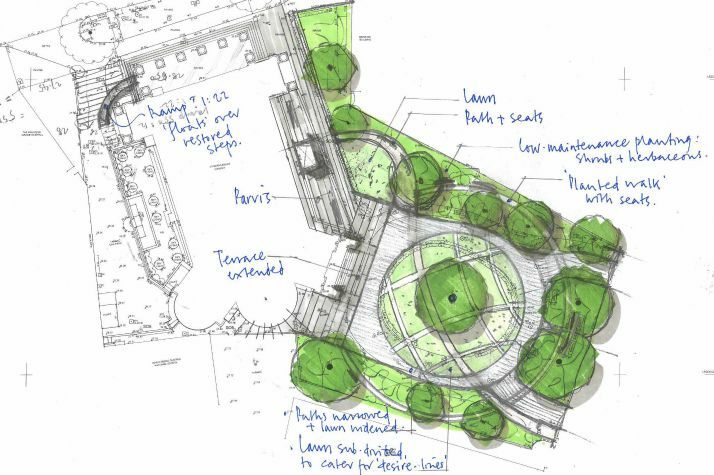 Our landscape design will create a flexible, welcoming green space that transforms the churchyard garden into a more useable place relating better to the church building, with opportunities to wander through it and linger.